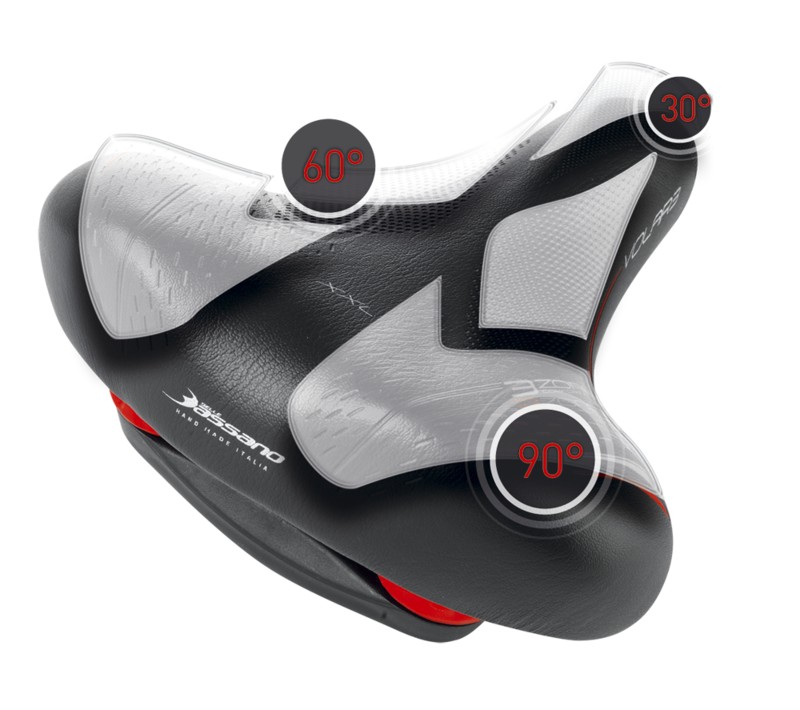 Selle Bassano, thanks to the 3 Zone Comfort Plus technology, it can meet the needs of the most demanding cyclists: comfort, lightness and style. 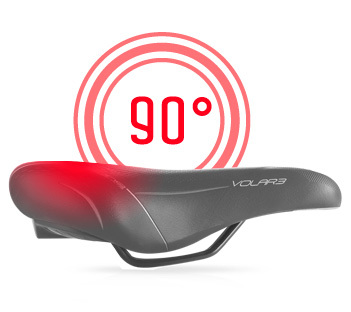 Thanks to 3 different graduated-compression areas, the 3 Zone Comfort Plus technology is ideal for multifaceted riders, looking for a light saddle with premium materials. While pedalling, based on the body position, the weight is distributed differently on the saddle. Thanks to Selle Bassano 3-ZONE technology, this product can absorb this weight in every situation, from touring to sports riding. 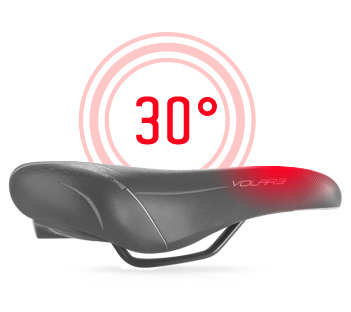 The 3-Zone saddle rear section’s density has been designed to prevent injuries to the rider’s ischial bones. Specially-designed central slot to ease the burden on the rider perineal area. 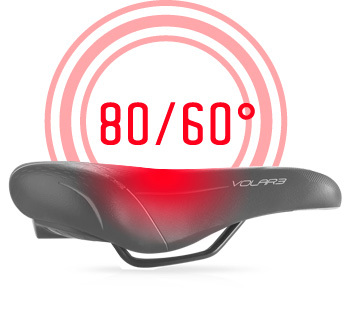 In front of the saddle, in the area affected by sports pedalling; thanks to its density, it improves comfort during the ride.